Are you looking to give the piping system in your home an upgrade? Give us a call at 630-495-0960 in order to get the best Lombard Repiping services right away! Click here for extra savings on our Repiping services with special discounts and coupons. The plumbing of your home is capable of lasting for centuries, but eventually with time, the pipe that has been providing water to your house cannot function anymore. The piping system in some instances becomes so old and damaged that it needs to be replaced entirely. This replacement service is called Repiping. This intricate task should be done by expert plumbing contractors such as SLS Plumbing Heating & Cooling. With our industrial grade plumbing solutions, you can sit back and relax, knowing that your house is being provided plumbing services of the highest quality. You don’t need to take our word for it; have a look at what some of our past customers have to say about our services here, and call us right away! What are the types of pipes available for Repiping your house? 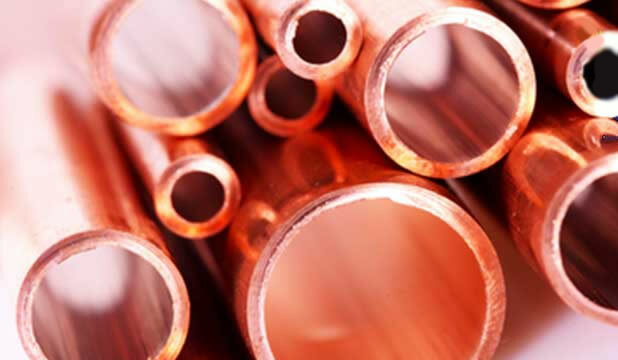 Copper: It is a highly valued metal when it comes to plumbing pipes, and it can be soft as well as rigid. Plumbers prefer to use copper tubing for Repiping projects. Copper tubing is especially used if the plumbing codes of the region do not allow the usage of any other type of plumbing material. For drawing fresh water to the house, soft copper piping is used, whereas rigid copper tubing is used for drawing fresh water to the house and in the waste lines as well. CPVC: This material is chlorinated polyvinyl chloride, which is a flexible piping material and is usually used in the indoor plumbing system. CPVC is quite versatile to work with and is not impacted by acidic water. Although the CPVC pipe will crack readily in harsh freezing conditions, it will not deteriorate with time and, unlike copper piping, it won’t develop pinholes over time. PEX: The conventional methods of piping, which had a tendency to end up with leaks, has been taken over by PEX. PEX, which is an extruded polyethylene, can work in freezing conditions, is flexible, and can be used for several purposes in the plumbing system of the house, including radiant heating systems and outdoor use. With the aid of its crimp bands and push-on fittings, PEX piping is easy to work with. While these piping options are not the only ones available for your plumbing system, they are the most commonly used ones. With the help of our professional plumbing experts, you can select the most efficient material for your Repiping project that suits your needs and is within your budget. When would you need Repiping services? The plumbing system does not work efficiently and requires constant repairs. The plumbing system has been affected by rust and scale. There is a serious amount of water leaks in the piping system of the building. Invasive roots of surrounding trees have either penetrated or damaged the piping system. High water pressure or the fluctuation in the surrounding temperature has affected the working condition of the piping system. 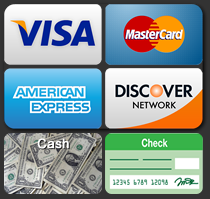 If any these instances sound familiar to you, call our experts right away. With our vast experience and professional guidance, we can help you set up a new plumbing system right away! We, at Power SLS Plumbing Heating & Cooling, take pride in our deep commitment to professionalism, reliability, and cleanliness. We offer our customers an estimate of the project free of charge and make sure that the materials selected by you for the project are within your budget and encompass your requirements. Give us a call today to let our professionals provide you with top notch Repiping services right away! Are you looking to upgrade the quality of the plumbing system in your house? Give our experts a call at 630-495-0960 and get the highest quality Repiping solutions for your house right away!